In round 4, top placed Carlton easily accounted for bottom placed Fitzroy by 51 points. 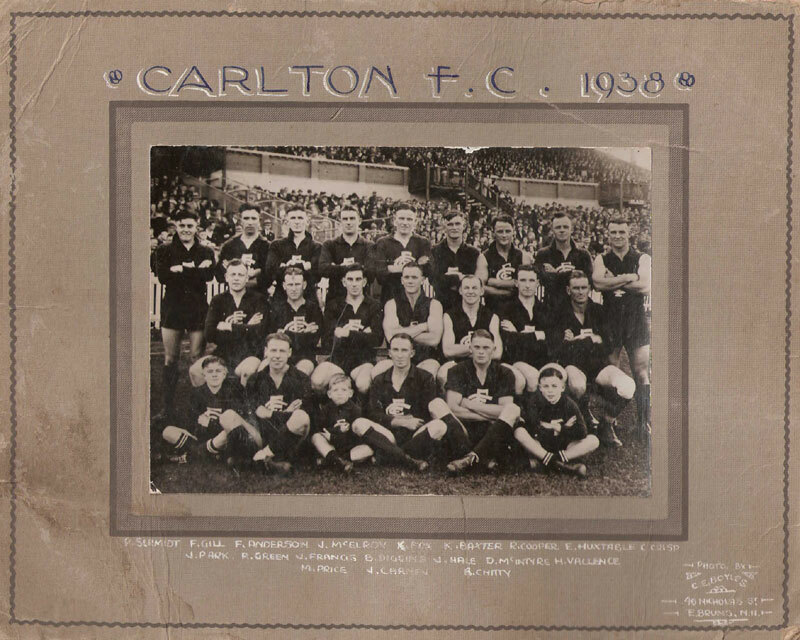 Carlton went on to end the Home and Away season as ladder leaders and then defeated Geelong in a semi-final and Collingwood to win the 1938 premiership. Fitzroy ended the season in 10th position.